Our annual Westminster event took place on the 13th October 2018. We want you to join Aid to the Church in Need in raising the subject of the Persecuted Church. We welcomed guests from the Church around the world. Speakers told their astounding stories of courage, faith and how your support is making a difference in their lives. 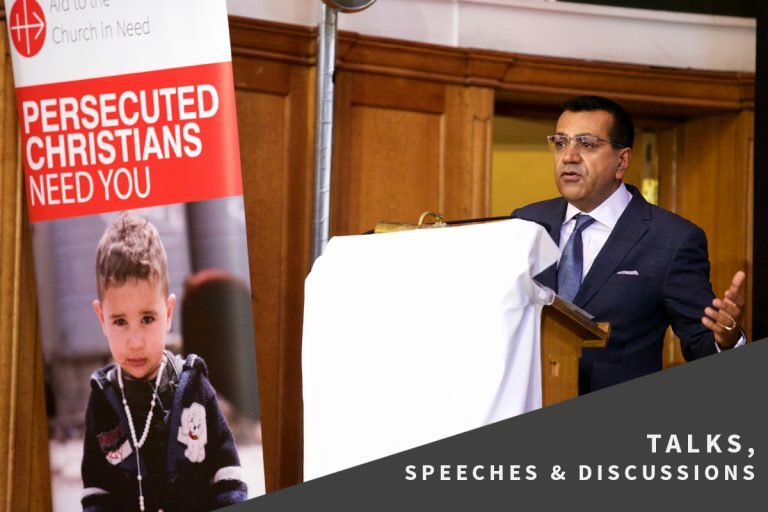 Our speakers included the husband and daughter of Asia Bibi, His Eminence Archbishop Angaelos, BBC’s Martin Bashir and Sister Luma of Iraq. Below you can watch the footage from the event.